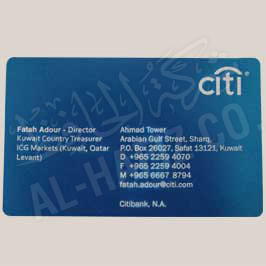 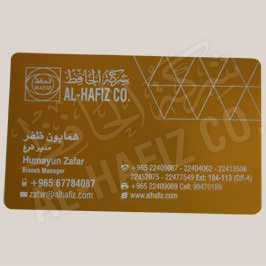 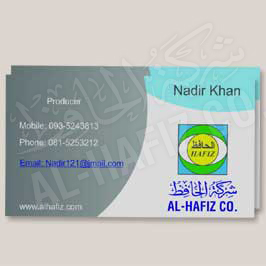 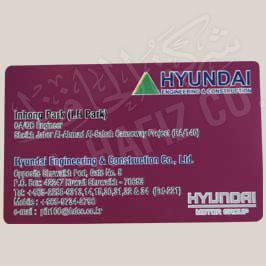 Design and print customized Business Cards with Al-Hafiz Kuwait. 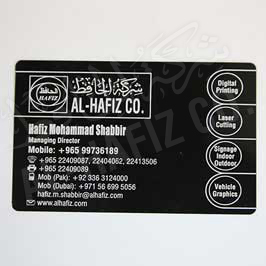 Create an unforgettable first imprint with a business card that truly imitates your brand. 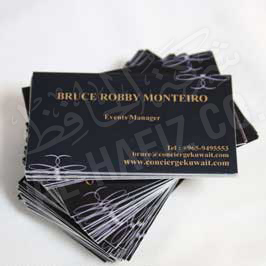 We can compile your artwork and can bring your idea to life in the shortest span of time. 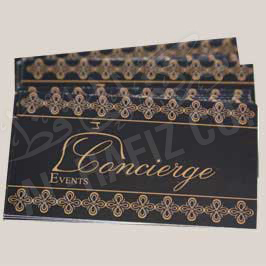 Alternatively, our skilled team can create a customized design for you, from full color to black and white and paper cards to plastic, we have a range of options to make your businesses card stand out from the crowd.